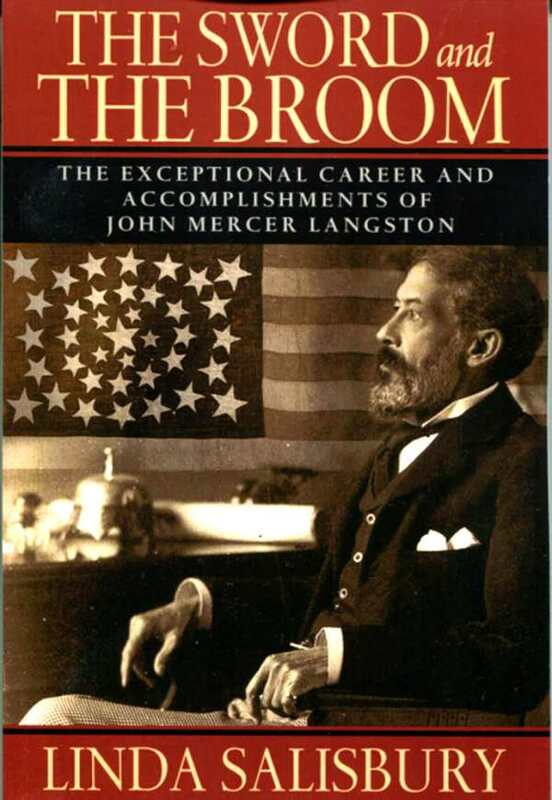 John Mercer Langston, orator, abolitionist, educator, diplomat, was Virginia's first black Congressman. Born on a Virginia plantation in 1829 to a wealthy white plantation owner and his freed slave, Langston was orphaned at age 4, sent to Ohio where he received two degrees from Oberlin, became the state's first black attorney; inspector general of the Freedmen's Bureau, started Howard U. 's law school, and was the first president of VSU. This book retells and enhances his autobiography.